The future for energy efficiency under a new government. As we run up to the election in May this year all of the parties are setting out their energy campaigns. Labour are proposing to freeze fuel bills between May 2015 and 2017 if they are elected which would save the average domestic household £120. Labour claims that its energy strategy will produce a downward trend through energy efficiency measures resulting in a £50 reduction in bills. 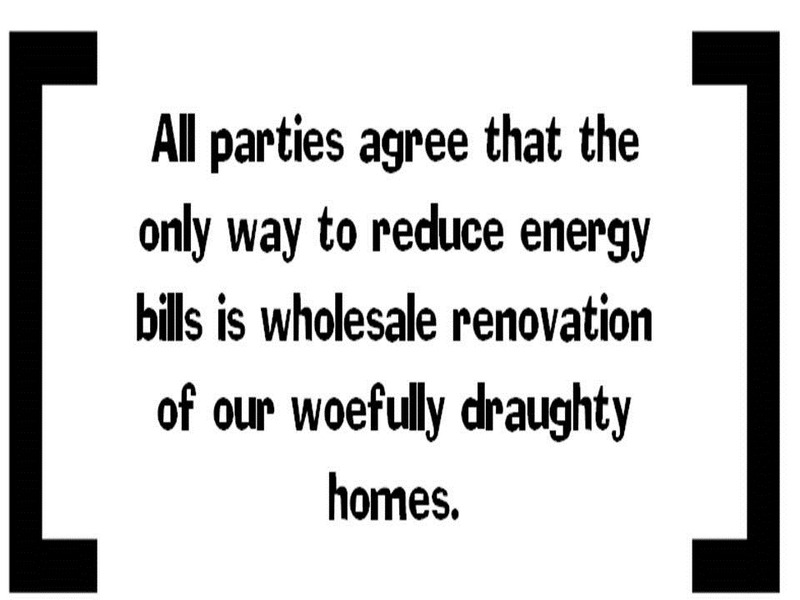 All parties agree that the only way to reduce energy bills is wholesale renovation of our woefully draughty homes. The plan for that, the Green Deal, was designed and trialled by the Labour Party and implemented by the Coalition parties to very poor effect. The UK housing stock ranks as the most inefficient in Europe, more than half of our homes are over 60 years old with most of these still standing by 2050. Compared with Swedish homes where the cold climate is much more severe and fuel prices are almost double, they pay less than their UK counterparts for heating their homes. The governments initiative, The Green Deal, is seen as the only way of upgrading our draughty homes through the pay-as-you-save scheme. However the initiative has not taken off as well as expected with only 8000 homes seeing any improvements from the 420,000 that have been assessed. The reason for the hesitancy is more fundamental; the Government has only offered the loans at a rate of 7% p.a. This has made a lot of owners make their own arrangements with their existing mortgage suppliers at much lower rates. 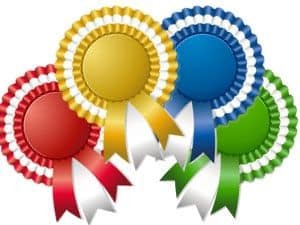 Labour plans to offer interest free Green Deal loans if they come to power whereas the Lib-Dems have proposed a scheme that will offer a £100 discount from your council tax if you are able to improve your home efficiency certificate by two levels. At 7% interest this would be mean that your investment couldn’t be more that £1500, a level which is unlikely to make enough improvements to increase your EPC by two levels. Our estimates indicate that cavity wall insulation, double glazing and loft insulation will be the low hanging fruit. These will cost the average home around £ 10,000 -15,000. The more complex improvement such as external insulation panels or internal dry lining of walls with insulated board will cost the same. Floors will need lifting and insulating to the current Building Regulations standards. In all, a home owner could see an investment of around £45,000 in order to bring a property up to current new build standards. This leaves air tightness and renewable energy as the next improvements if there is any budget left. What will be your first area of improvement?